Imagine yourself immersed in the warm turquoise carribean water less than two hours after landing in Cancun, Mexico. 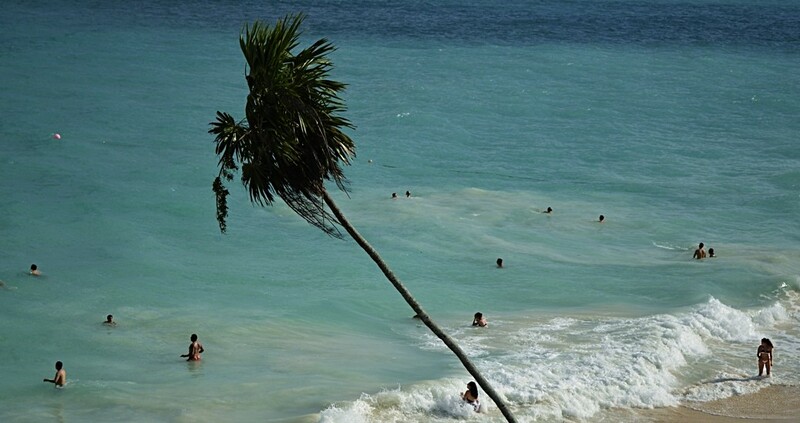 Just a little further south from the overrun beach town Playa del Carmen, Tulum offers a more laid back feel and is quieter and still has enough bars offering you your happy drinks during the happy hours. 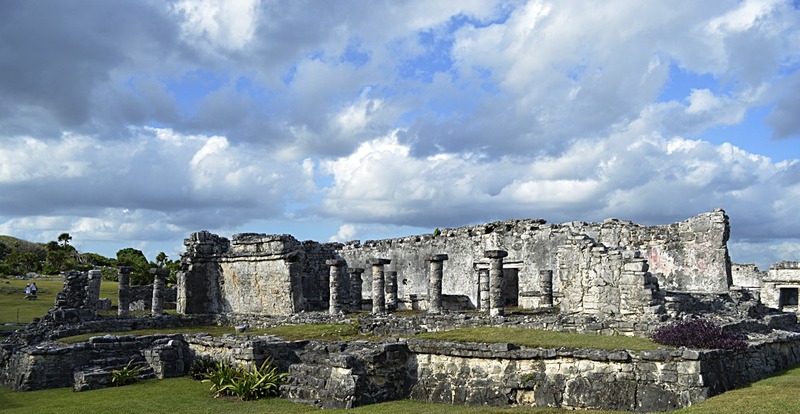 Tulum is known for its seaside mayan ruins standing on the cliffs overlooking the ocean, just next to the beaches which makes it an ideal combination for many a visitor.